Big Aubrey will TAKE it! Aubrey Collins Hauling, LLC is one of the leading Wichita junk removal companies that is run by a big giant trash master, Aubrey Collins. He is not much lesser than a Hulk. Having more than 6 feet in height and strong muscles, he can take all the trash away from your home in no time. Offering his services in Wichita and all the nearby places, he has established a great reputation in this area through his professional, fast, and friendly junk removal services. He has more satisfied clients in Wichita in its suburbs and people call him ‘The Great Trashman’. Despite having a firm personality and professional behavior, he doesn’t get mind when people call him a trashman because he truly loves what he does and he uses all his efforts to make your site neat and clean. Aubrey Collins Hauling, LLC offers a full-scale Wichita junk removal business that offers its services for both residential and commercial purposes. Whether your concern is to remove junk from your home, you want to donate your furniture to an NGO, or you need help in some sort of commercial moving, you can find the right answers for all your queries here at this platform. Though he is big in size and he looks not less than a Hulk, he keeps a soft heart inside and he wants to see people of Wichita and other areas live a contented life. His mission is to become quality Wichita junk removal service by offering high-quality service at the most competitive rates. He deals with one customer at a time because he uses all his power to do his job with the best practices. He leaves a broom-clean area behind him when he leaves a site after removing its junk and hauling it’s for its final destination. Moreover, for all his professional and fast service, he is considered the best when it comes to Wichita junk removal rates. 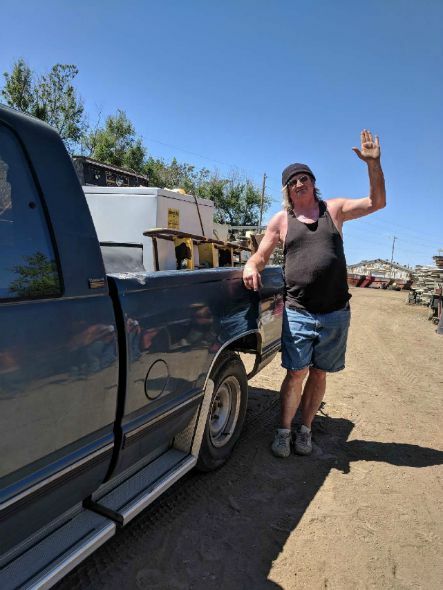 There is a single enough reason to believe in this Great Trashman that he belongs to your own community. Aubrey Collins’s Hauling, LLC is a locally owned and operated Wichita junk/trash removal company that provides high-quality removal and hauling service at quite affordable rates. If you compare the Wichita junk removal prices offered by Aubrey Collins with other brands offering relevant services, you will take no time in calling him to remove and haul your junk. Here at Aubrey Collins Hauling, LLC, his full-scale Wichita junk removal and hauling service is for Wichita all the nearby areas including Serving Murdock, Cheney, Garden Plain, Goddard, Anness, Viola, Milton, Norwich, Clearwater, Haysville, Oakland-Sunview, Derby, Mulvane, Rose Hill, Benton, Bele Aire, Park City, Valley Center Bentley, Mt. Hope, Haven Sedgwick, Belle Plaine, Riverday, Conway Springs, Udall, Douglass, Rock, Akron, August, Milan, Argonia, Danville, Harper, Darlow, Pretty Prairie, Furley, Whitewater, McLains, Potwin, Newton Halstead, Burrton, Zimmerdale, Walton, Elbing, and many others. Make your call at (316)444-4133 or fill the contact form given on the website. Once he receives your request, he will take no time in coming to your place! “Well, let me tell you this, Mr. Aubrey Collins: your reputation is GOLDEN! All I’ve heard from anyone anywhere in Wichita is that you are the best there is—the best there has ever been. Fast as lightning, strong as an ox, always helpful, mellow, and absolutely on time! The moral of the story: Don’t be surprised when Mr. Aubrey Collins one day appears at your front door. He’s a Man-Mountain and he might scare you half to death with his great size and his obvious power, but he’s the very best in the business. 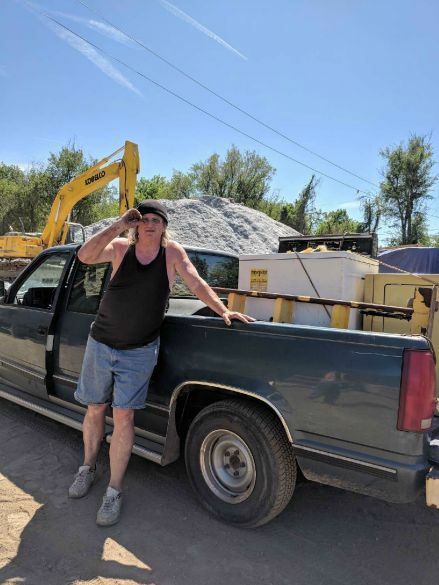 If you’ve got junk to haul, you need the Great Trashman of Wichita! THAT MORE FOLKS ARE PLAGUED WITH MORE CLUTTER THAN THEY CAN POSSIBLY HANDLE! AND GENTLEMEN like Aubrey Collins who are able to haul trash away can literally be life-savers! You may be in need of affordable junk removal and if so, Aubrey Collins is your man! If you've ever had a tendency to horde things with the notion that they might one day become needed or useful, you may be diminishing your quality of life. The clutter created by things you really don't need truly gets in the way of enjoying life, and the solution is simple . 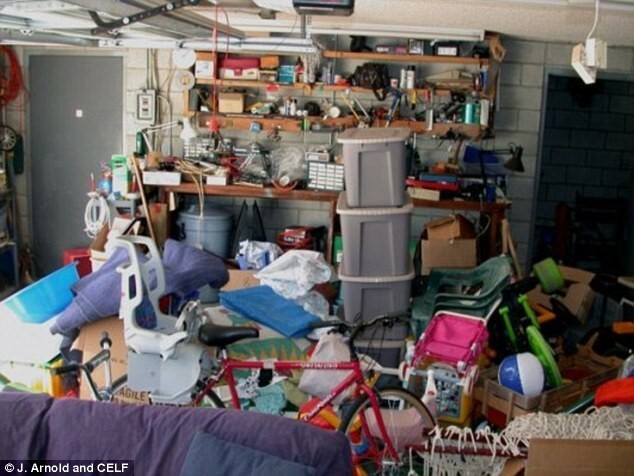 . . it's having a professional junk removal service help you. In places like Murdock, Cheney, Garden Plain, Goddard, Anness and Viola, people know who to call. It's Aubrey Collins, of course! Do you recognize the value of appliance recycling? Who can help you with that? Yes, again it’s Aubrey Collins!—the Vietnam Vet who specializes in hauling of all types! We have wide network for all major locations to help you.